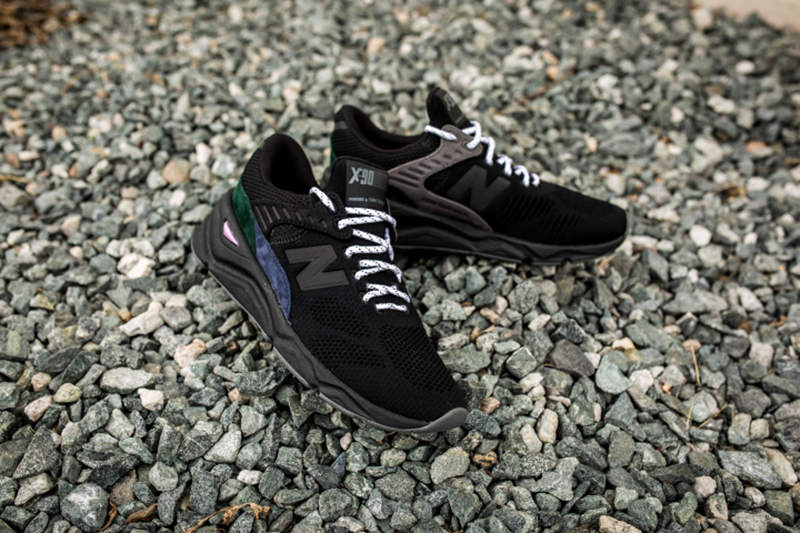 After launching the X-90 last June, New Balance brings us a couple more this weekend. 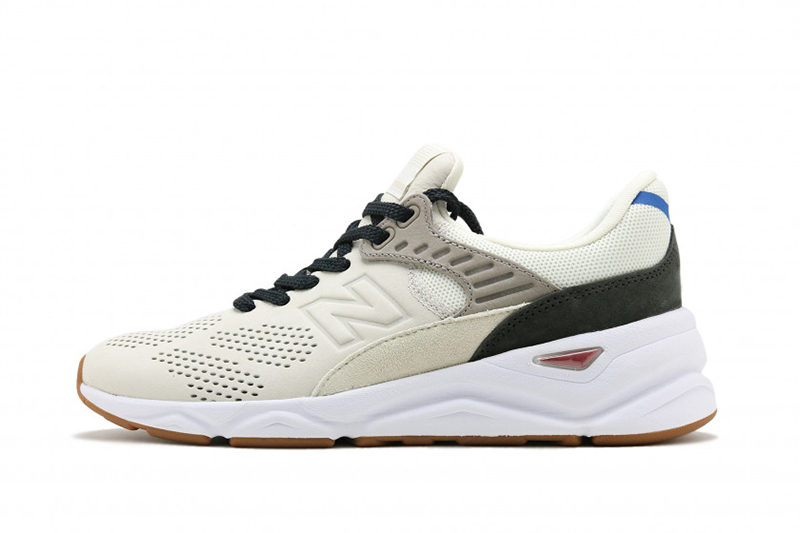 The New Balance X-90 ‘Surplus Pack’ is a 2-piece capsule takes on contrasting colors, each pair with distinct colors and designs. The cream-colored pair is done in suede while the black pair is done in mesh. 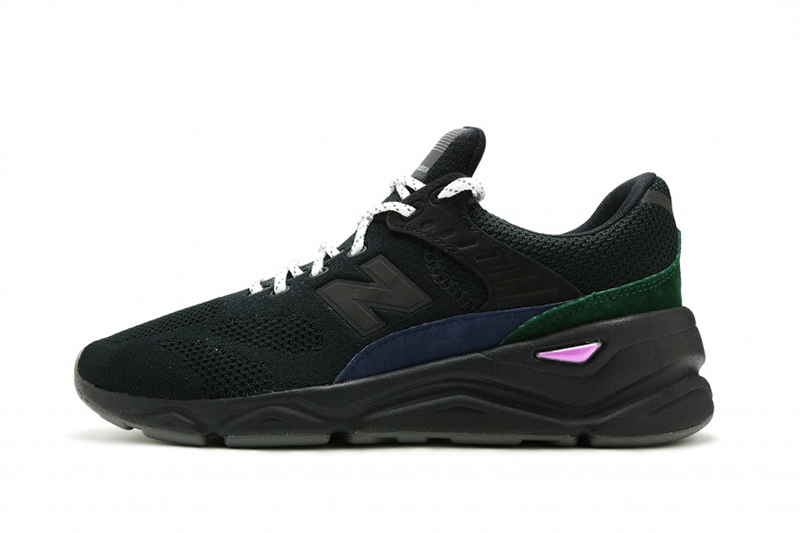 There are some subtle details found throughout the shoe, such as the beige, brown, and blue accents around the heel, while the black pair has green and navy hits complementing the entire shoe. 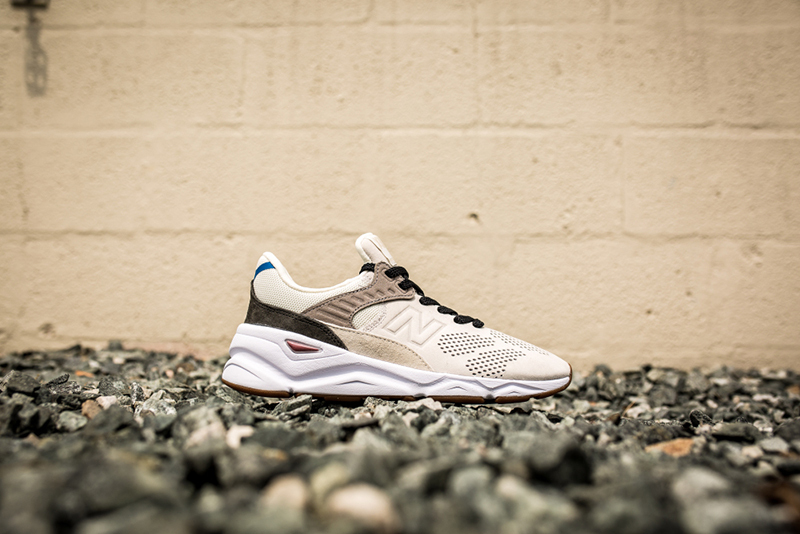 Ofcourse, the chunky midsole is made of thick REVlite foam, keeping the shoe lightweight and comfortable. 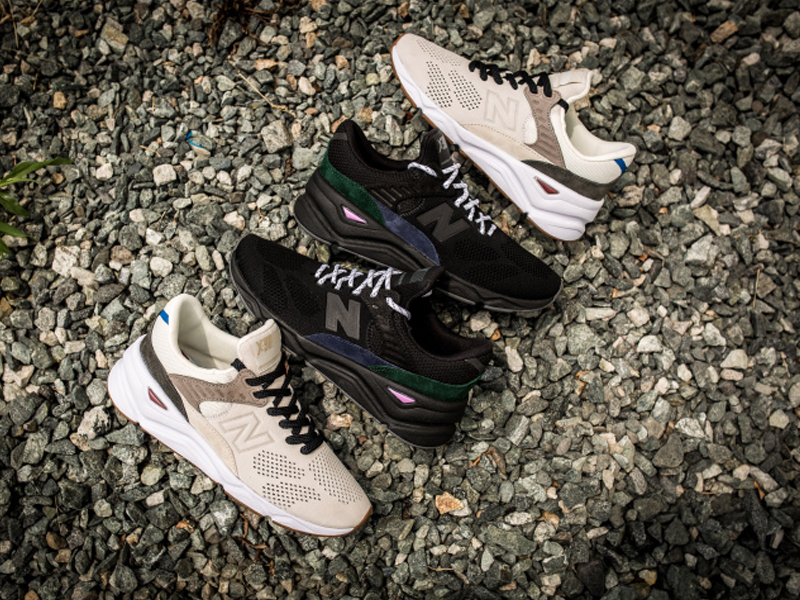 The New Balance X-90 ‘Surplus Pack’ drops tomorrow, August 4th, exclusively at Commonwealth, with each pair retailing for Php 7,495.